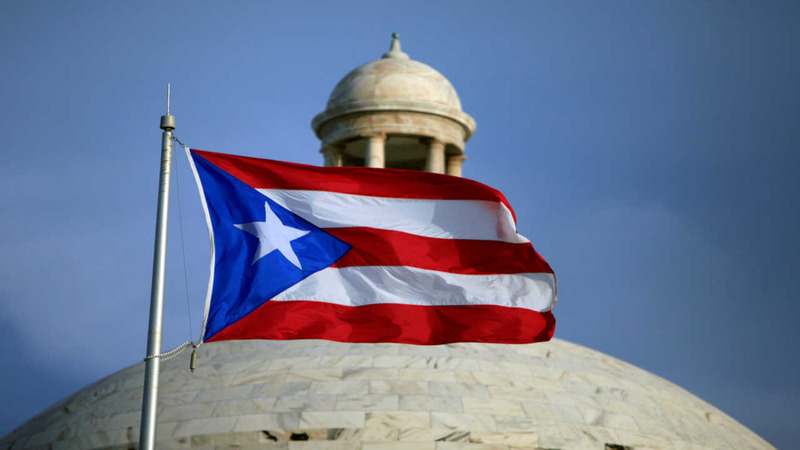 NEW YORK, New York (WABC) -- Mayor Bill de Blasio is questioning why Congress has yet to take action in an effort to ease Puerto Rico's escalating debt crisis. The US Commonwealth defaulted on nearly $370 million in bond payments Monday. The default was in an effort to keep essential services going. Mayor de Blasio said it appears Puerto Rico's three million people of color are being treated differently than residents in similar financial strains on the U.S. mainland.